The ICREA-Complex Systems Lab, lead by Ricard Solé, is part of the Biology Department of Universitat Pompeu Fabra/PRBB and member of the Institut de Biologia Evolutiva. We are an interdisciplinary team exploring the evolution of complex systems, both natural and artificial, searching for their common laws of organization. We do both theoretical and experimental work, closely working in collaboration with the Santa Fe Institute. 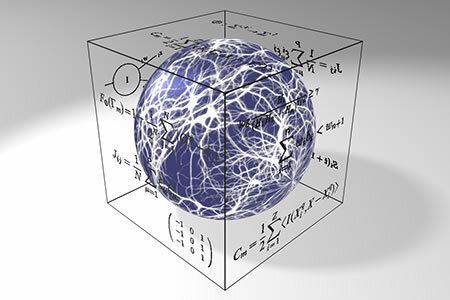 We study the origins and evolution of complex systems and the boundaries of such complexity (and how to break them) using methods from statistical physics, synthetic/systems biology and network theory.